Some secrets stay hidden forever, others come back to haunt you, but they all have a price. A fun weekend getaway under the Mayan sun turns deadly for seventeen-year-old Ashley when she meets her cousin Helena for the first time and discovers the lies and sins surrounding her existence. 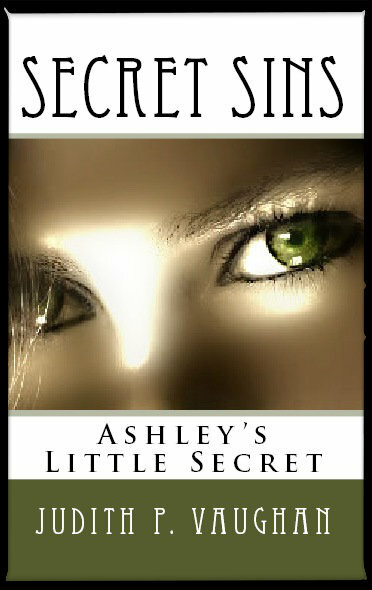 Helena’s cruel intentions backfire and her failed plan unlocks the door to Ashley’s little secret. Now, Ashley craves revenge and will stop at nothing until they all pay, even if it means turning to the one that she has rejected in the past to help her achieve it, --but the help comes with a price.